3D Printers Review | 3D Printers, 3D software, 3D services, 3D designers, 3D software, 3D services, 3D technology, etc. 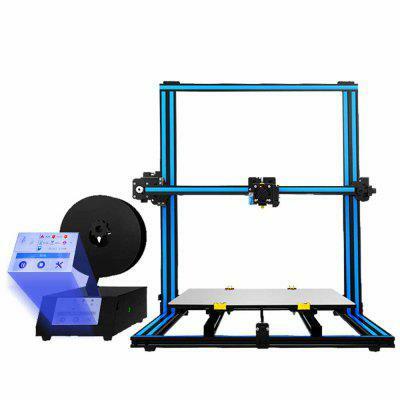 With thousands of different 3D printer models available on the market today and that number growing every day,“Which 3D Printer should I buy?” is one of the most common questions we are asked. Here we talk about the best of best based on both price, quality and user experience.